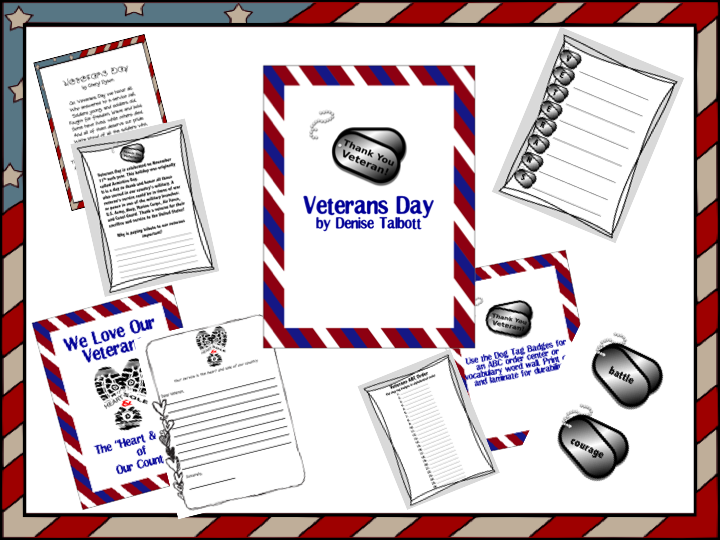 When I teach about Veterans Day in the classroom I share with my students that my grandfather, died in World War II at Iwo Jima. His sacrifice for our country meant that my dad and his brother, at the ages of 2 and 1, grew up without their father. My dad, over the years, has read numerous books on Iwo Jima and shared that wisdom with my nephew. For a project in my nephew's history course he had to pick a historical moment that made a pivotal impact. Naturally, he chose to write about Iwo Jima and tie in facts about my grandfather's service and death. 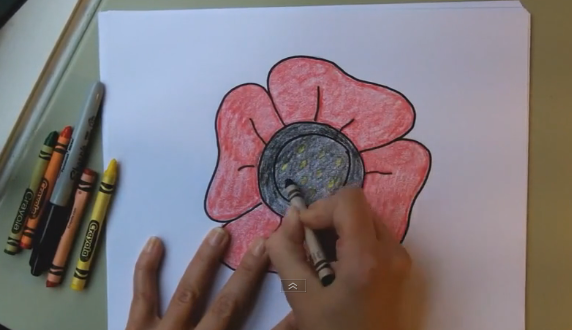 I've added this directed poppy art drawing lesson to my ever growing lesson ideas for Veterans Day.